Posted byAditya Kane	 December 25, 2013 Leave a comment on New Year Resolutions! A New Year is exciting and fills people with hope, gratitude and new found vigour. Then 2nd January hits home and everything is more or less the same. I was asked a lot by people what my new year resolutions are. I never made any, except when I was little and decided to study really hard so I could top my class. 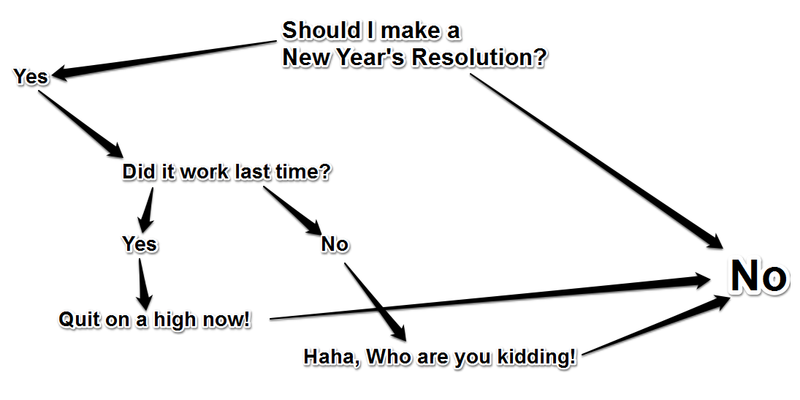 I never even came close so… here is how I feel about resolutions. Malala Yousafzai is Awesomely Humbling!